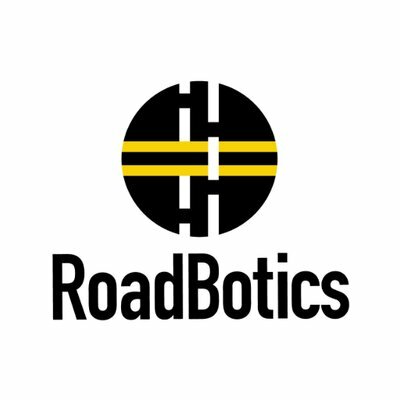 RoadBotics, a Pittsburgh, PA-based developer of advanced computer vision technology for inspecting roads and infrastructure, raised $3.9M in seed round of financing. The round was led by Hyperplane Venture Capital, with participation from Urban-Us, Urban-X, Radical Ventures, and Ekistic Ventures, as well as the Wharton Alumni Angels and Innovation Works. The company intends to use the funds to continue to develop its technology. Co-founded by Christoph Mertz, Ph.D., Benjamin Schmidt, Ph.D., and Mark DeSantis, RoadBotics has used the same technology that moves autonomous vehicles – deep learning-based image processing – to create a product that can be used to efficiently assess road quality. It uses a proprietary app and standard smartphone, placed on the windshield of any vehicle, to collect roadway image data. The image data is uploaded to the platform where deep learning is applied to isolate the road from other objects in each image, assess the road condition, and automatically generate a condition rating for the road surface. This objective rating is based on the presence, type and density of the road surface features and distresses that pavement engineers are trained to identify when visually inspecting roads. Finally, RoadBotics renders the complete assessment on its interactive, online mapping platform called RoadWay. The company, which emerged from the Robotics Institute at Carnegie Mellon University in December 2016 and grew out of Carnegie Mellon’s extensive research in autonomous vehicles, uses deep learning to assess roadways for 78 cities, towns and counties across the US and Australia.